J.J. Abrams, who directed Star Wars: Episode VII: The Force Awakens, was born on this day back in 1966. The 51-year-old was the first filmmaker to direct a Star Wars film in the new Disney-Lucasfilm era, which was first confirmed on January 25, 2013. In October 2013, it was announced that Abrams had taken over the screenwriting duties for Star Wars: The Force Awakens, working alongside Lawrence Kasdan following the departure of Michael Arndt. 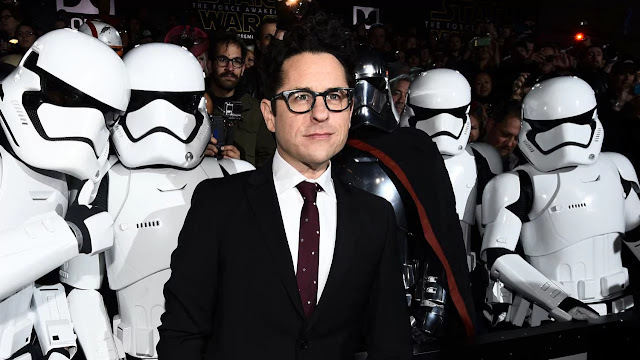 Lucasfilm President Kathleen Kennedy said at the time: "It's very exciting to have J.J. aboard leading the charge as we set off to make a new Star Wars movie. J.J. is the perfect director to helm this. "He understands the essence of the Star Wars experience, and will bring that talent to create an unforgettable motion picture." Abrams' film was released in theatres on December 18, 2015. The American Hollywood director has also confirmed he will be executive producing Star Wars: Episodes VIII and IX. Other notable feature films that J.J. has directed include Mission: Impossible III (2006), Star Trek (2009) and Super 8 (2011). What is your favorite Star Wars movie? Is it Abram's The Force Awakens? Let us know your thoughts in the comments below.